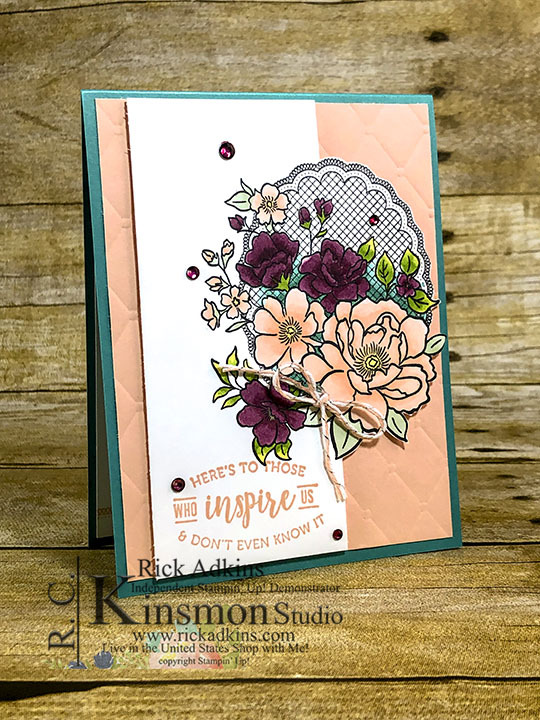 Hello and welcome to my blog; today I am going to share with you a little card that I designed at the start of Sale-a-bration. This card was designed to share with someone that inspires you and they don't even know it. It is a great RAK (Random Act of Kindness) Card. Who wouldn't love to get a card in the mail letting them know that they inspired you and they didn't even know it. Everyone! Here's a look at my card. 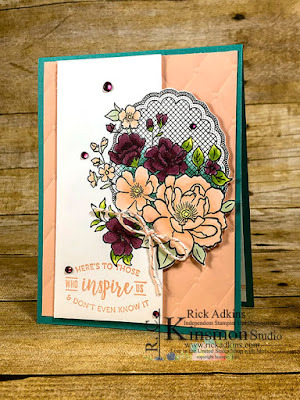 My card today features the Lovely Lattice Stamp set as the main image. 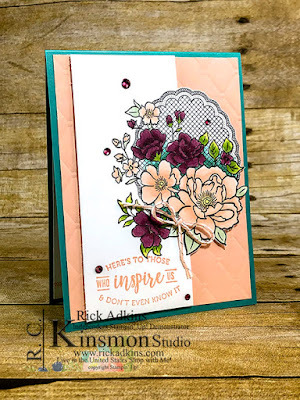 I started off my card by stamping the large image from the Lovely Lattice Stamp Set using Tuxedo Black Memento Ink knowing that I was going to do a little Stampin' Blends coloring. 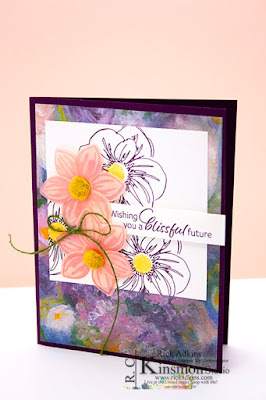 I love my Stampin' Blends because they make alcohol marker coloring so easy. And I am super excited with the announcement of a storage solution coming for our Stampin' Blends, as well as our new ink pad style April 1, 2019 with Storage by Stampin' Up!. If you missed my post about the new storage coming you can find those details by clicking here. Once I had the image stamped it was time to start coloring. I used Rich Razzleberry, Bermuda Bay, Petal Pink, Mossy Meadow, Mint Macaron, and a little Pineapple Punch to color my image. I also used the color lifter to soften some of the lighter transitions. The main colors for my card were Rich Razzleberry, Bermuda Bay, and Petal Pink: While Mossy Meadow, Pineapple Punch, and Mint Macaron were my secondary colors. Meaning I used those three colors as the accent for the primary colors on the card. Each of these colors will work with each other and work fine together. Once I had everything colored I stamped my sentiment and did a some partial fussy cutting. After I had the part of the Lovely Lattice Image fussy cut that I wanted to stand out I then used my Stampin' Trimmer to cut the excess off to have a nice straight edge. I then sat this image aside for a little while and took a piece of Petal Pink cardstock and used the Tufted Dynamic Texture Embossing Folder and ran it through the Big Shot to create a little texture and interest to the card. Next I used Stampin' Dimensionals behind the cut image and layered my panels together. 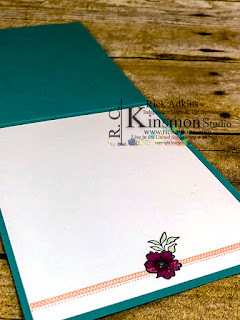 To finish it off I added a few rhinestones to the front that I colored using the dark rich razzleberry stampin' blend marker. 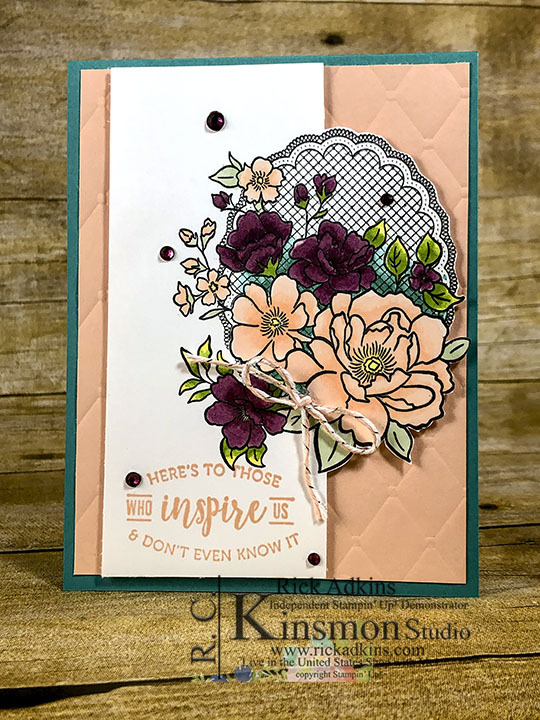 I also stamped the inside of the card using the other stamps from the Lovely Lattice stamp set and added it to the inside of the card. I stamped those images at the bottom of the whisper white cardstock this allows plenty of room for me to write my message inside. The sentiment on the outside of the card came from the Part of My Story Stamp Set which is also a level 1 Sale-a-bration item. And you can get these two items for free by placing a $100 order in my online store. There are only a couple more days left of Saleabration so don't delay if you want these two sets and have not gotten them yet. Thanks for dropping by today, I hope that I may have inspired you just a little. And, I hope you give this technique a try. Remember there are only two and a half days left of Saleabration and to get any of the items from the Saleabration Coordination products as well. 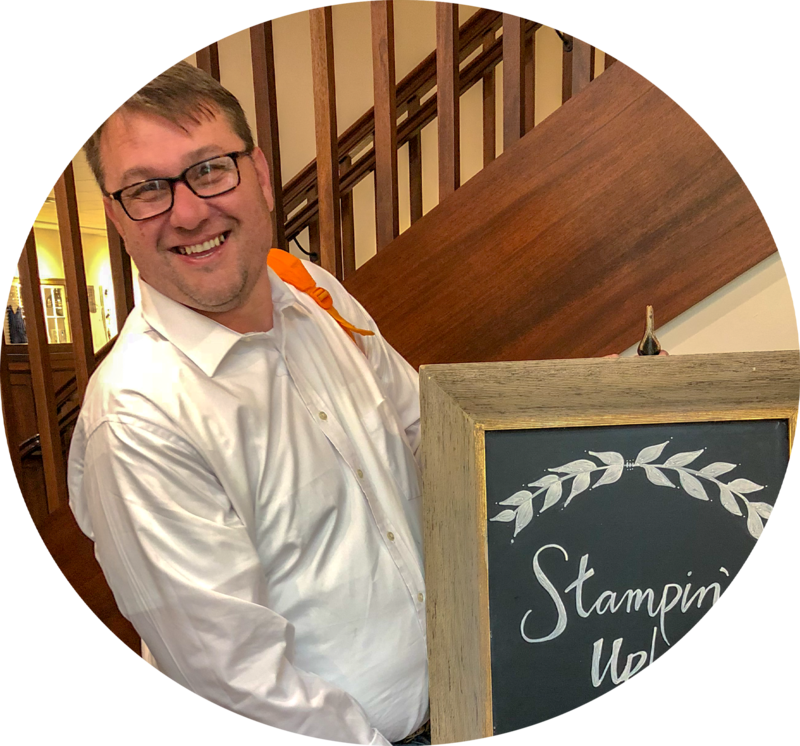 Coming April 1, 2019 Click here to learn more! Join my Family of Crafters and SAVE! Only a few more days to take advantage of this special offer. 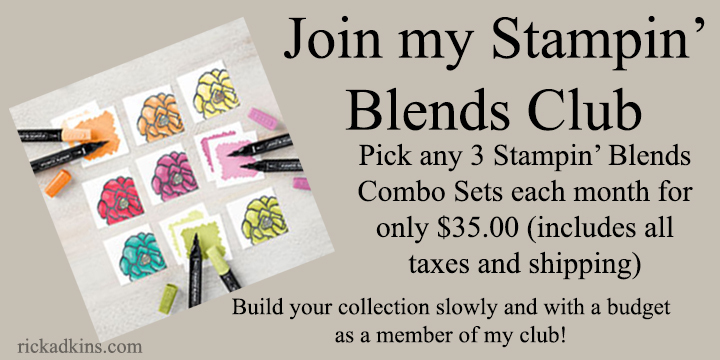 Want all the Stampin' Blends colors but don't have the money to buy them all at once Join my Stampin' Blends club and get 3 new sets each month!